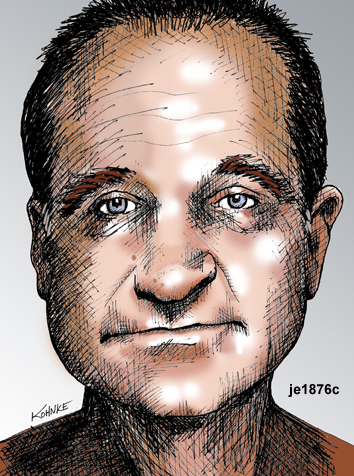 Robin Williams has entertained all of us with his brilliant comedy and acting ability for almost 40 years. His performances in both Dead Poets’ Society and Good Will Hunting are beyond compare. Rest in peace . . . you will be missed.